Church of St Madoc at Llanmadoc by Richard Law (Geograph). OS Grid Reference: SS 43889 93439. In the 12th century church of St Madoc at Llanmadoc – at the far northwestern side of the Gower Peninsula, West Glamorgan, Wales, there is an early 6th century pillar-stone with a Latin inscription in memory of Advenctus. This was probably a grave-cover. There are two more ancient stones in the church – one with a carved cross. The font is Norman. The first church here at Llanmadoc was founded way back in the 6th century AD by St Madoc (Maedoc or Maodhoge), who had come from Ireland to Wales for his education – firstly under St David at Glyn Rhosyn and then under St Cenydd at Cor Llangennith; St Cenydd may have been his cousin? He is probably one and the same as St Aedan (Aidan), bishop of Fearns in Co. Wexford, Ireland, who died in 626. St Madoc was apparently co-founder, with St Cenydd, of the monastic college at Llangennith, a few miles to the southwest of Llanmadoc. To reach Llanmadoc it is best to come off the M4 motorway at Exit 47, then south onto the A483 and west on the A484 through the villages of Gowerton, Pen Clawdd, Crofty, Llanrhidian and Weobley Castle. 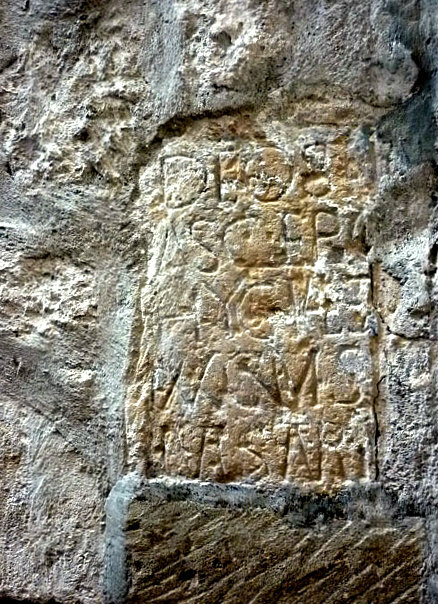 On a windowsill in the nave of Llanmadoc church there is a 27′ long graveslab with a crack at the top left-hand corner, and carved into this are Latin/Roman letters commemorating: Advenctus, Avectus or Vectus; the stone is said to date from 500 AD or thereabouts. 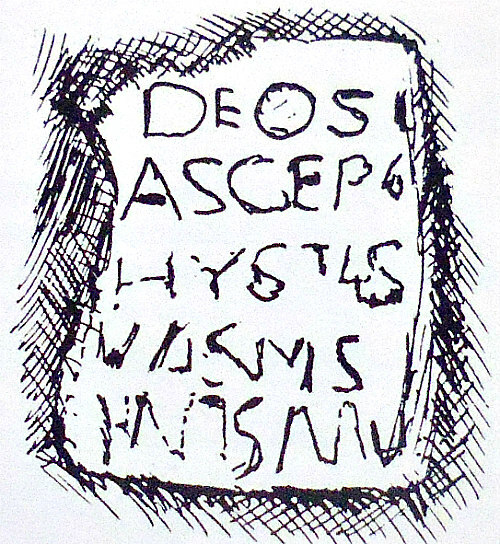 In Latin the inscription reads: ADVECTI FILIUS GVAN HIC IACIT, which when translated is: ‘Advenctus, the son of Guanus, he lies here’. 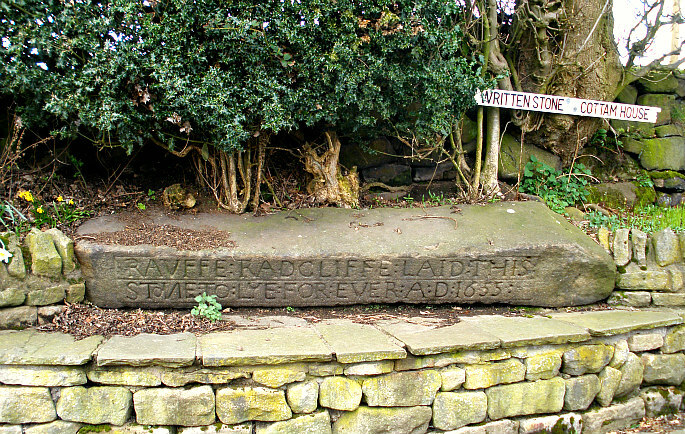 The inscribed stone was discovered built into the wall of the rectory in 1861, but was brought into the churchyard and then the church. But who was Advenctus? or Vectus? And who was Guanus? These questions ‘we’ don’t know with any certainty; they are names that are now lost in the mists of time. John Kinross (2007), speculates that Guanus was in fact St Govan, and he refers to Advenctus as Advestus! But could Advenctus have been the brother of St Padarn – as his mother was called Guean? It’s all purely speculation, but worth considering. 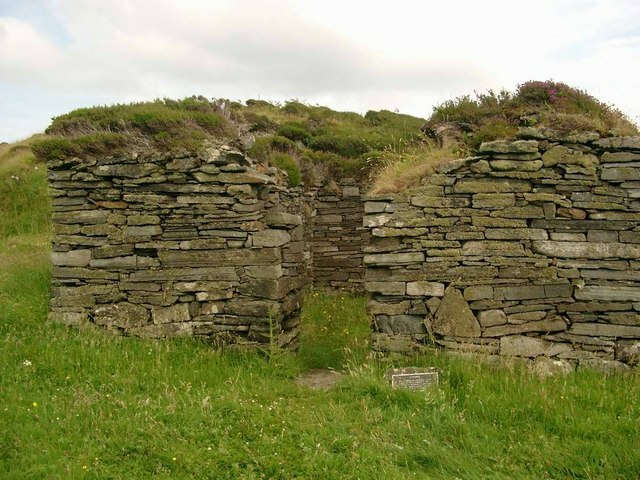 And built into the west wall is a pillar-stone with two carved crosses that is thought to date from the 7th-9th century AD, and close to that a medieval stone pillar that may have been a boundary marker. Kinross also adds that a Celtic-style hand-bell was found in a field near the church; this is now at Penrice Castle! St Madoc (Maedoc) is a somewhat shadowy figure who was probably born in the North, the son of King Sawyl, in the early 6th century. Sawyl Benisel, father of St Asaph, was buried on Allt Cynadda, west Glamorgan, after he was killed in an attack on his camp, according to Chris Barber. St Madoc spent his early years in Connacht and Leinster in Ireland, but then came to Wales to study scripture under St David at Glyn Rhosyn in Menevia, and later under St Cenydd at the monastic college of Llangennith, which he may have co-founded. Some historians think he was related to St Gildas and St Cenydd (maybe a cousin), but that is questionable. Legend has it that St David died in the arms of St Madoc and, after St David’s passing, Madoc became abbot of Glyn Rhosyn, before returning to Ireland. 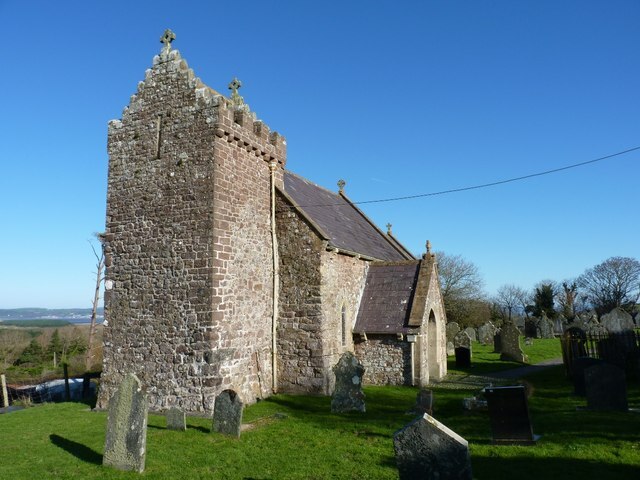 St Madoc, also known as Aedan, founded many churches in Wales including those at Bryngwyn, Clytha, Llanmadoc, Llanbadoc, Llanidan, Llawhaden and Great Rudbaxton (where there is holy well named after him). Many historians consider him to be one and the same as St Aidan (Aedan), who became bishop of Ferns, Co. Wexford. In Ireland [as St Aidan] he founded monasteries at Drumlane, Co. Cavan, Rossinver, Co. Leitrim, and Clonmore, Co. Carlow, as well as Ferns. He died aged over 100 at Ferns in 626 or 632 AD. His feast day is 31st January. He was apparently known for his kindness to the poor and was known to have given away his and others’ clothing to the needy, and lived on bread and water for many years, though it seems he was none the worse for this! Some of his relics lie in Armagh Cathedral and The National Museum, Dublin. Kinross, John, Discovering The Smallest Churches In Wales, Tempus Publishing Limited, Brimscombe Port, Stroud, Gloucestershire, 2007. The Gower Society, A Guide To Gower, (Evan Evans, Bernard Morris, T. R. Owen & J. Mansel Thomas Edts), Gower Society, 1989. Categories: Ancient Churches / Chapels, Inscribed Stones | Tags: The Advenctus Stone in St Madoc's Church at Llanmadoc Gower West Glamorgan | Permalink. Anglo-Saxon Sundial at St Gregory’s Church, Kirkdale, north Yorks. OS Grid Reference: SE 67688 85776. Above the inner south door of the the ancient minster-church at Kirkdale near Kirkbymoorside, north Yorkshire, there is an Anglo-Saxon sundial of unique standing that is most beautifully carved and inscribed. It was reputedly carved in 1060 AD, just before the Norman Conquest of Britain. Also in the church which is dedicated to St Gregory are two carved Saxon grave-slabs and a number of fragments of Anglo Saxon cross-heads, and other antiquities most of which probably date from the late medieval period. The church of St Gregory is built on the site of an Anglo-Saxon church and monastery that was perhaps founded by St Cedd, or St Aiden, sometime after 650 AD. Though St Cedd was thought to have founded Lastingham church (659). This secluded church is 1½ miles to the west of Kirbymoorside village and just north of the A170 Helmsley to Kirkdale road. It can be reached on narrow country lanes – one of which is called Back Lane – the church being located at the northern end of ‘this’ country lane and in the opposite field above. The church guide book compiled by Mr Arthur Penn in 1970 is very helpful here. It says that: “The dial seems to be in its original position, and consists of a stone slab, seven feet long, divided into three portions. The centre one is the dial, while the outer ones contain an inscription recording the rebuilding of the church, and giving a fairly exact date. 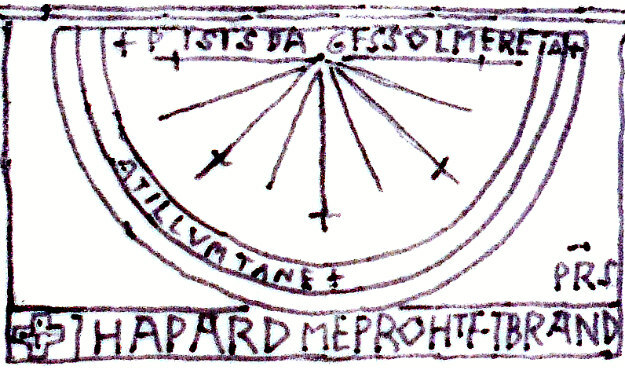 Kirkdale Sundial by:- Charles J. Wall (1912). Wikipedia. “The outer panels are curious in that the lettering on the first is even and well-spaced, while that on the third is compressed and yet it still was not able to hold the whole inscription, which was continued at the foot of the second panel. Clearly the work was never planned out. The inscription in modern language reads:- Orm Gamal’s son bought S. Gregory’s Minster when it was all broken down and fallen and he let it be made anew from the ground to Christ and to S. Gregory in the days of Edward the King and of Tosti the Earl. And Haward me wrought and Brand Priests. Kirkdale Saxon Sundial (a close-up of the dial). St Gregory’s minster-church houses a number of antiquities from the Anglo Saxon period. There are two sculptured coffin lids in the north aisle one of which is called ‘The Ethelwald Stone’ which dates from the 10th century and recalls Aethelwald, King of Deira, while another called ‘The Cedd Stone’ has interlacing and is thought to date from the 10th century. This also has carvings on its side including V-shaped tassels with little ball-ends. This may be a representation of a pall, which was a cloth draped over a coffin. If it was, then the work was doubtless very fine, providing another outlet for the needleworking skills of Anglo-Saxon ladies, say Nigel & Mary Kerr (1982). In the north aisle there are a number of fragments of cross-heads from the 11th century – one of which has been fashioned from pock-marks rather than the usual design of one continuous line. Also in the north aisle is ‘The Archer’s Stone’, while at the eastern end of the aisle a 14th century fragment with the Virgin and Child carved upon it. The octagonal font is Transitional and 13th century in date. 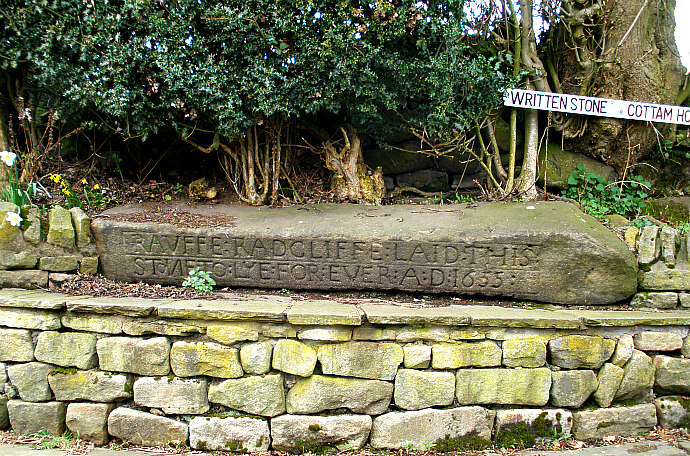 Ella Pontefract, writing in 1937, says of the minster that:- “Kirkdale is a satisfying church in a most beautiful situation, and it should not be missed.” Malcolm Boyes & Hazel Chester (1996) also reflect on the beauty of the place and its location in the peaceful valley beside Hodge Beck. Boyes, Malcolm & Chester, Hazel, Discovering The North York Moors, Smith Settle Ltd., Otley, West Yorkshire, 1996. Kerr, Nigel & Mary, A Guide to Anglo Saxon Sites, Paladin (Granada Publishing Limited), London, 1982. Penn, Arthur (Compiler), St Gregory’s Minster Kirkdale, Parochial Church Council, 1970. Pontefract, Ella, The Charm of Yorkshire Churches, The Yorkshire Weekly Post, Leeds, 1936-7. Categories: Ancient Churches / Chapels, Inscribed Stones | Tags: Saxon Sundial At St Gregory's Minster at Kirkdale In North Yorkshire | Permalink. OS Grid Reference: NS 96842 72506. 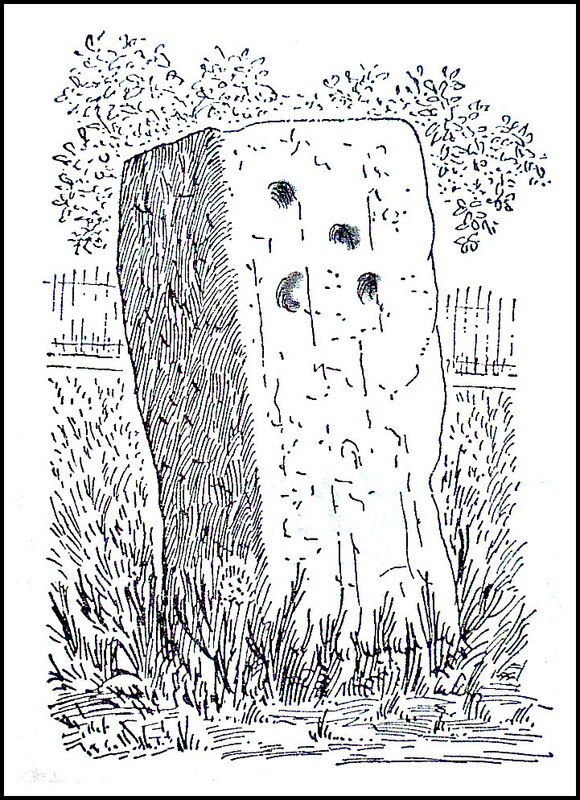 An ancient standing stone known as the ‘Torphichen Sanctuary Stone’ is to be found at the west-side of the kirkyard and preceptory of Torphichen parish church, 2¼ miles to the north of Bathgate in west Lothian, Scotland. 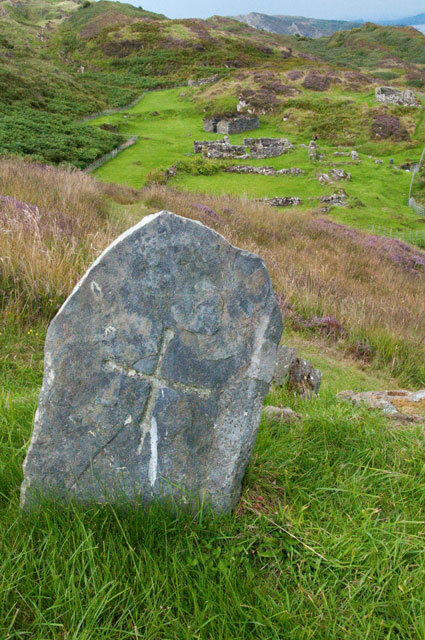 The stone has five small prehistoric cup-marks, but also a Celtic-style carving from the Dark Ages when St Ninian lived here, while on the top of the stone there is a medieval incised cross and a small hollow. It is the central-most stone of three – the other two being within a 1 mile radius of the preceptory. 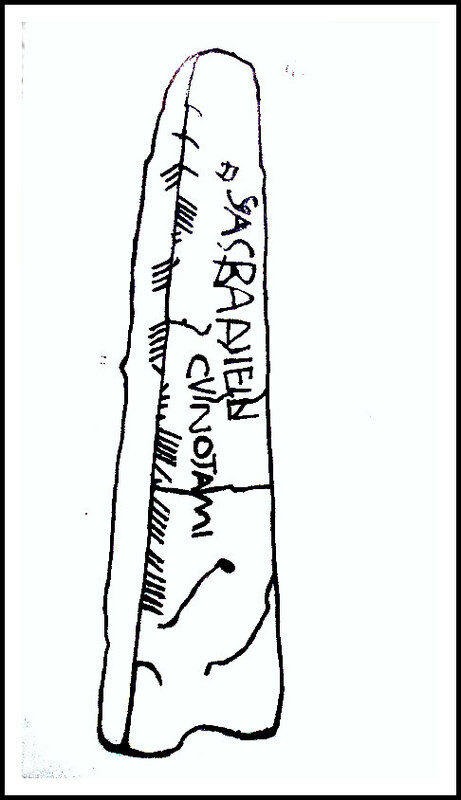 The thinking is that the santuary stone came from the ancient site of Cairnpapple Hill, about 1½ miles to the east. Torphichen’s medieval church and preceptory are located at the east-side of the village on The Bowyett, which runs off from the B792 road. You will find the little standing stone set amongst the gravestones at the west-side of the grassy kirkyard. The little standing stone was set up here in the 12th century by the Knights Hospitallers (Knights of St John) to mark out a place of sanctuary or refuge for local people and pilgrims from further afield who wished to seek ‘a place of safety here’, or more likely the stone was already here when the Knights founded their preceptory/hospital and church in 1168; an incised cross was carved on the top of the stone and the little hollow carved to either hold a cross or maybe holy water? 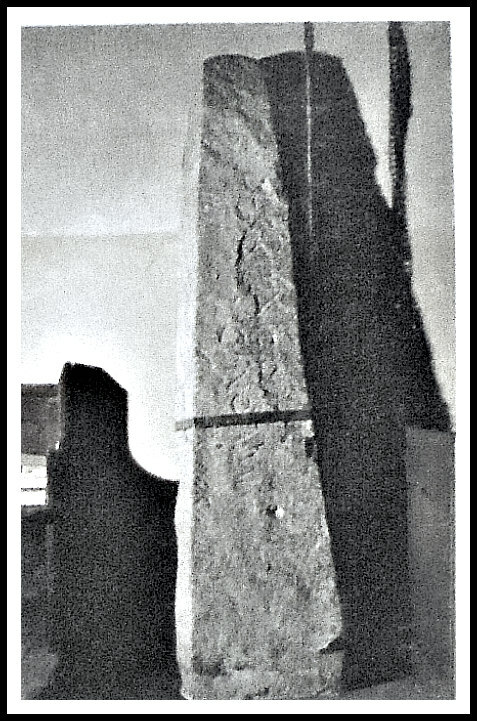 But the stone was used at an earlier date by St Ninian, who had settled here in the 4th century and, in the 7th century St Fechin, an Irish monk and missionary from the monastery of Fore, County Westmeath, apparently also made use of this standing stone – the Celtic-style carving on the stone would date from this time. The five small cup-marks on the side of the stone date from the early Bronze Age when it stood on Cairnpapple Hill where there is a Neolithic henge monument and Bronze Age cairn. The pre-ceptory which was the Knight’s Hospitallers Scottish base, is now in ruins although the central tower, west tower-arch and transepts remain; the nave was rebuilt in the 17th century and now forms part of the present parish church. Some of the domestic buildings and parts of the hospital also still stand. There are two other associated sanctuary (refuge) stones (West and East) both of which stand about 1 mile distant from the central stone here in the Torphichen kirkyard. The W stone, which had a Maltese cross carved upon it, is located at Westfield farm (OS grid ref: NS 9437 7211) while the E stone is at Easter Gormyre farm near the hamlet of Gormyre (OS grid ref: 9806 7311), according to the Canmore website entries. Ancient Monuments — Scotland, Volume VI, H. M. Stationery Office, Edinburgh, 1959. The AA, The Illustrated Road Book Of Scotland, The Automobile Association, London, 1963. Categories: Inscribed Stones, Standing Stones | Tags: Torphichen Sanctuary Stone in West Lothian Scotland | Permalink.